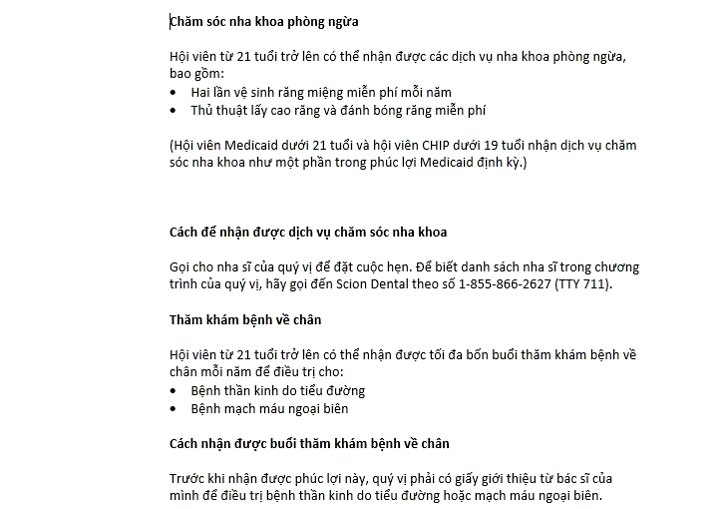 Non-Governmental Organization contents translation from English to Vietnamese - Professional Translation Agency | Asian Languages. As diversity within the community of NGOs increases, accurate translation becomes a serious issue. Language cannot be a barrier to raising funds, delivering the message of the organization or providing services to the people. Cultural sensitivity and accuracy must also be taken into account since some sensitive ideas can be somewhat problematic in certain cultures. 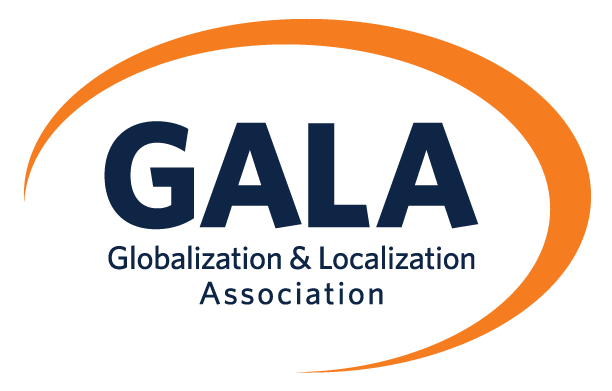 At GTE Localize, we pride ourselves on our dedication to excellence that will help your organization communicate with members and increase global awareness of your mission. For NGOs-related contents translation from English to Vietnamese and vice versa, GTE Localize ensures the premium quality of your projects with the help of our qualified in-country linguists and IT engineers. We also commit to attaining confidentiality and safety of your data.